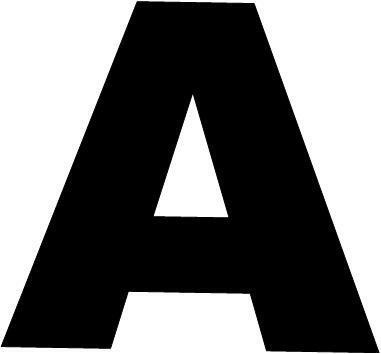 A – When you dream of Letter A indicates that you will received your success or the coming of the award you will receive. Castle – It is a large fortified building or set of buildings built originally in medieval times as a single donjon often surrounded by inferior buildings a palisaded enclosure and a moat and later often having more elaborate accessory building courtyards, surrounding defensive walls and a draw bridge over the moat. It signifies the coming of the award, honor, remembering and a tribute to the accomplishments done.